(MENAFN - Trend News Agency ) The number of those injured in floods in south Russia's Krasnodar Region has reached 145, and 13 of them have been hospitalized, a source in the region's emergency services told TASS on Sunday. Earlier reports said 130 people were injured and six people were dead. Heavy rains in the Krasnodar Region inundated about 30 communities, damaged highways and railroads, detained trains and destroyed several bridges and approaches to them earlier this week. 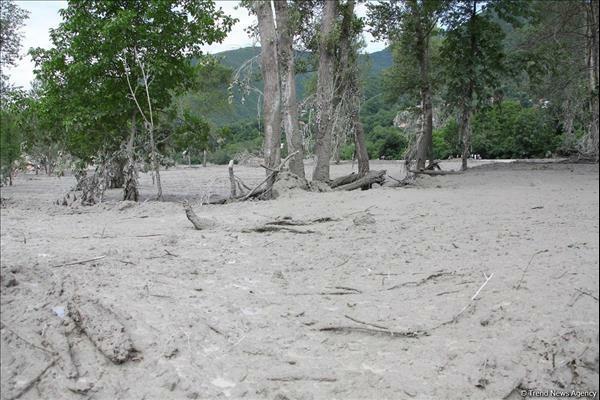 Electric and gas supply interruptions have been reported, and Tuapse, a city with a population of 60,000, is still without water. About 2,400 houses, home to more than 5,300 people, were flooded. A state of emergency was declared in the region.